Created for Huracan drivers who split their drive time between the street and race track, the VF Huracan Harness bar is the ultimate, understated belt holder. 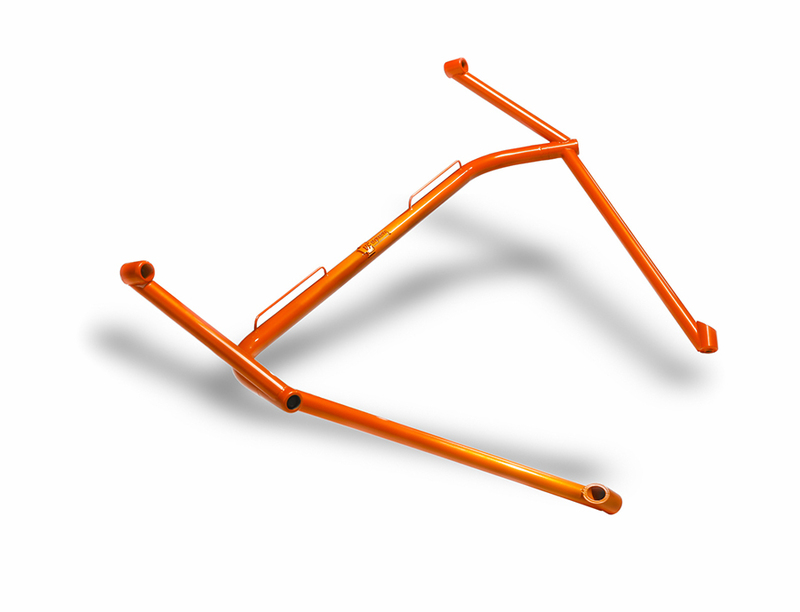 Wrought from thick chromoly stock, the VF Huracan Harness Bar utilizes factory hardpoints and requires no drilling or grinding of the floor pan. Its modular, three-piece construction connects with hyper-robust dowel pins and Grade 8 fasteners. The bar closely follows the Huracan’s interior dimensions and renders it virtually invisible. The Vf Huracan Harness bar is available in black or red or can be custom finished to spec.